This blog is for everyone who doesn’t want to get scammed by fake Chinese stores. I appreciate it if you are one of our loyal readers. You probably know how to recognize fake stores easily. And still I see a lot of people asking whether this or that store is real or not. It’s time for a recap! 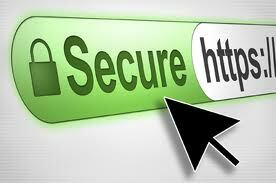 Let’s check the best blogs about avoiding fake sites! This is a general blog about how to act safely on the Internet. The tips in this blog will help you to avoid fake and fraudulent companies online and also in your email box. Topics like using public Wifi, strong passwords and more. This blog is a must read if you just starting out doing business online! A wolf in disguise! This store RM44-dot-com has many different urls. But the stores look all just the same. It’s online name is ‘Online Store’, meaning nothing. A lot of people ask for a black list. I created one in October last year. I haven’t updated it. Because I think it is better to learn how to recognize fake sites in stead of checking listings. The problem with listings is that they are very fast outdated. A fake Chinese store is active for just a few weeks and then it changes its name. I mention this blog because there is an extremely easy tool in it. In 6 simple steps you can test for fake Chinese stores. Knowing these 6 criteria and you can beat most fake sites! I love this post. It gives you an inside how scammers think when they try to fool you. This post is written on a real case study in which Victor got scammed and lost hundreds of dollars. Just keep in mind: scammers are very polite till they get your money! For everyone you doesn’t like reading (and you are still here with me 😉 ). In this blog a video post about how to recognize fake stores. Maybe not my best spoken video, but certainly with very high value in it! The case study is about different fake stores. Learn how to recognize them easily! It’s a Dutch expression: Gezond boeren verstand or Healthy Farmers Sense. It means: Use your common sense! 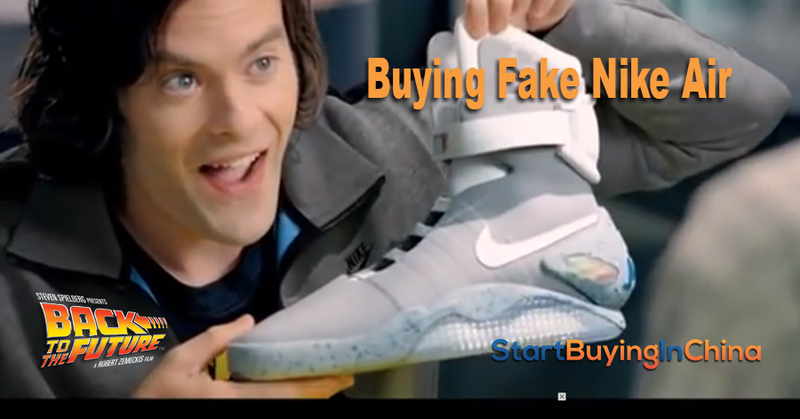 I think with the content in these blogs you are armed to beat every online fake store. And keep in mind. These scammers get more clever every time. You will encounter other fake sites that aren’t mentioned here. In that case: always use your common sense. If it is too good to be true. It isn’t true! When you opt in for our free mini course at our home page or using the pop up screens, you get 3 valuable videos. In the second video I explain in detail how to recognize fake stores. This video contains the best material from the blogs mentioned above. 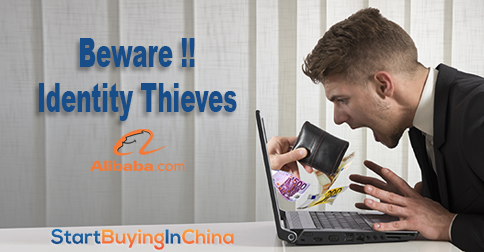 It’s a must watch if you want to buy online safely from China. If you haven’t done it yet, leave your name and email at our homepage. Or do it here below. You will immediately get access to the free videos. 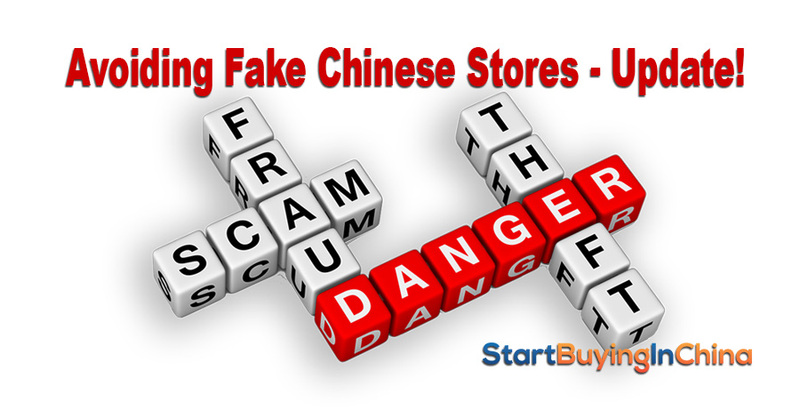 Have you every got scammed online by Chinese stores?